Audience Choice Award for "Calling Me Home"
Feat. on Nashville's "Next Big Thing"
Internationally touring, Nashville recording artist Jessica Lynne moved to the U.S. from Denmark in 2010 and immediately took the Pacific Northwest by storm. 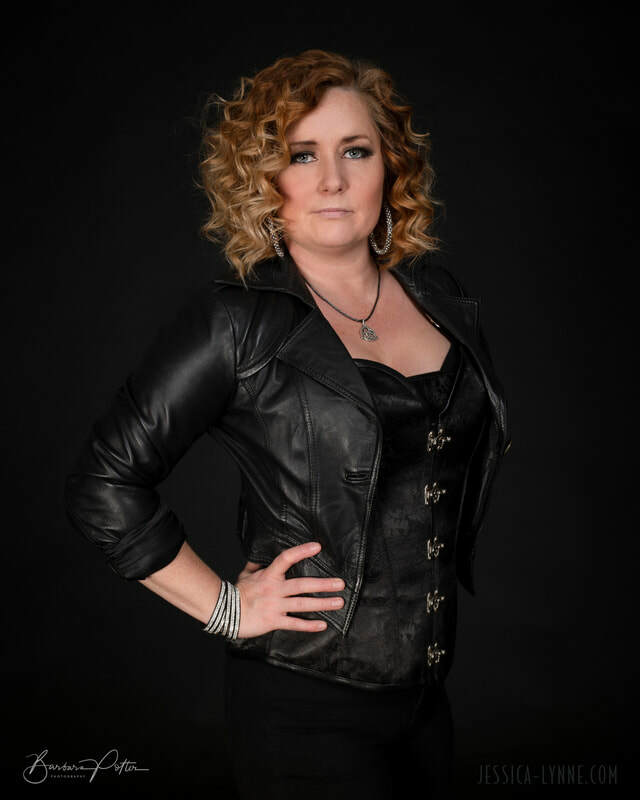 Compared to luminaries like Dolly Parton and Miranda Lambert, she has already played legendary stages such as the Gorge Amphitheater, the Oregon Jamboree, and the Triple Door, in addition to taking top honors as the Washington State Winner of the Texaco Country Showdown. With her latest Nashville recording "Catch Me If You Can,” which is supported by national distribution, it is clear we can expect big things from Jessica Lynne.